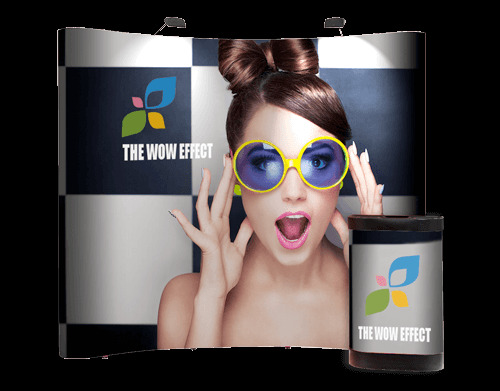 Pop Ups are a stable, flexible and long-lasting way for your clients to show themsleves off at trade shows, exhibitions and events. Available in a range of sizes and formats, our pop-up systems come complete with a handy wheeled case that can fit in your average car! Promotional Counters are a must have at exhibitions and trade shows! 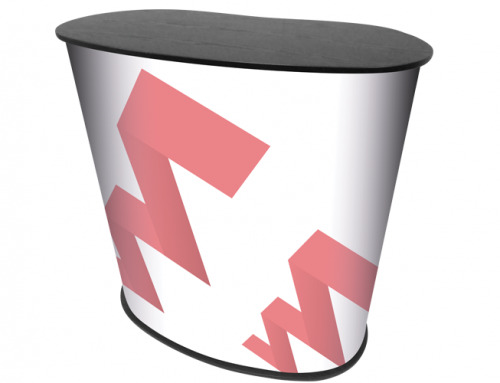 Offering a sturdy surface from which to promote products or hand out information. Flexpress Trade offers a range of plinths, surfaces and options for you to choose from.